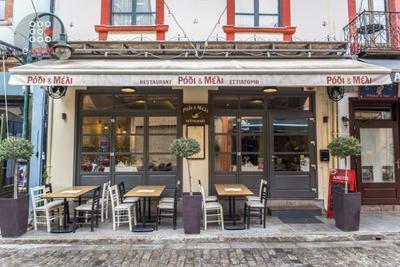 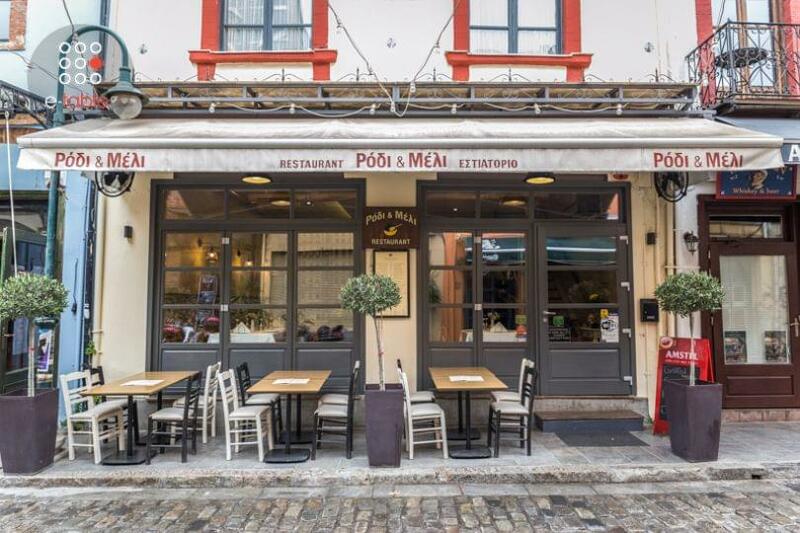 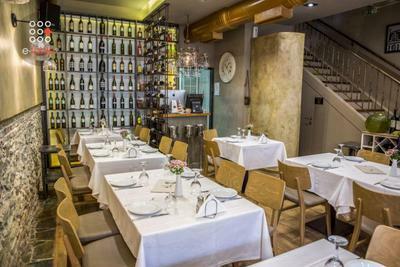 Rodi kai Meli Restaurant in Thessaloniki, located in the city center, at the famous region "Ladadika" offers good Greek cuisine. 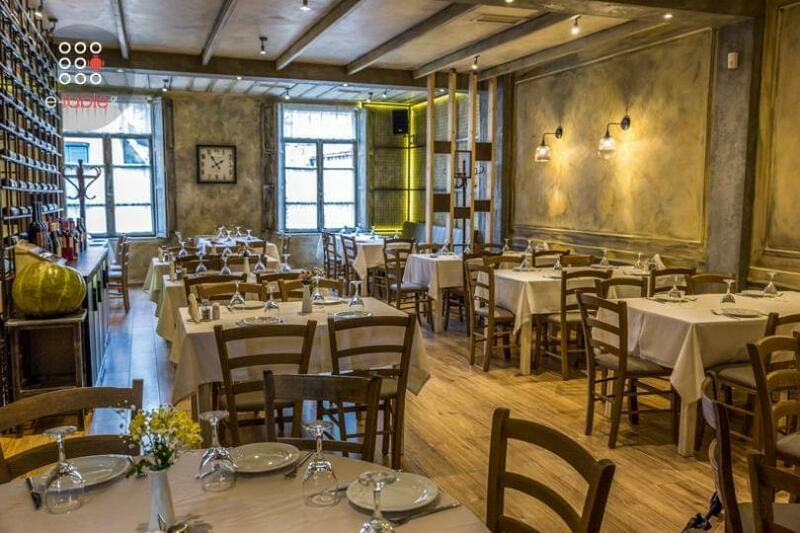 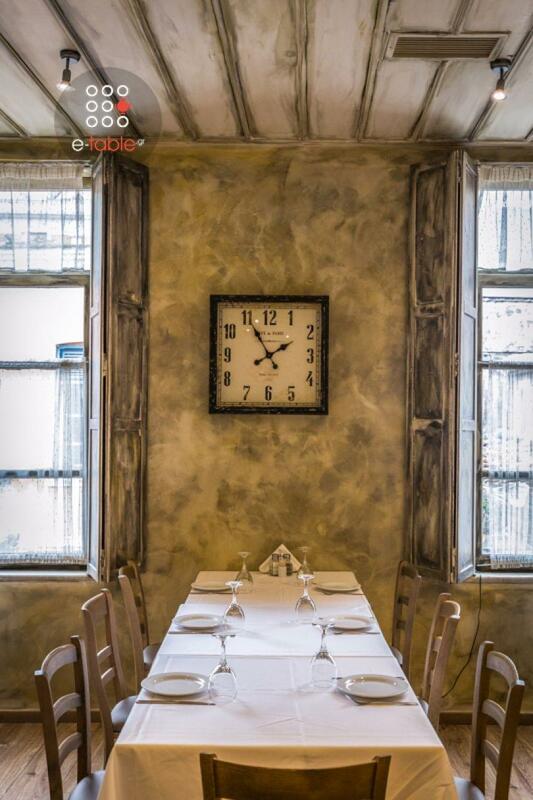 Love, warmth, respect, top quality and unique flavors at the best prices, are the main characteristics of the restaurant by Natasha and Dimitris Nasi. 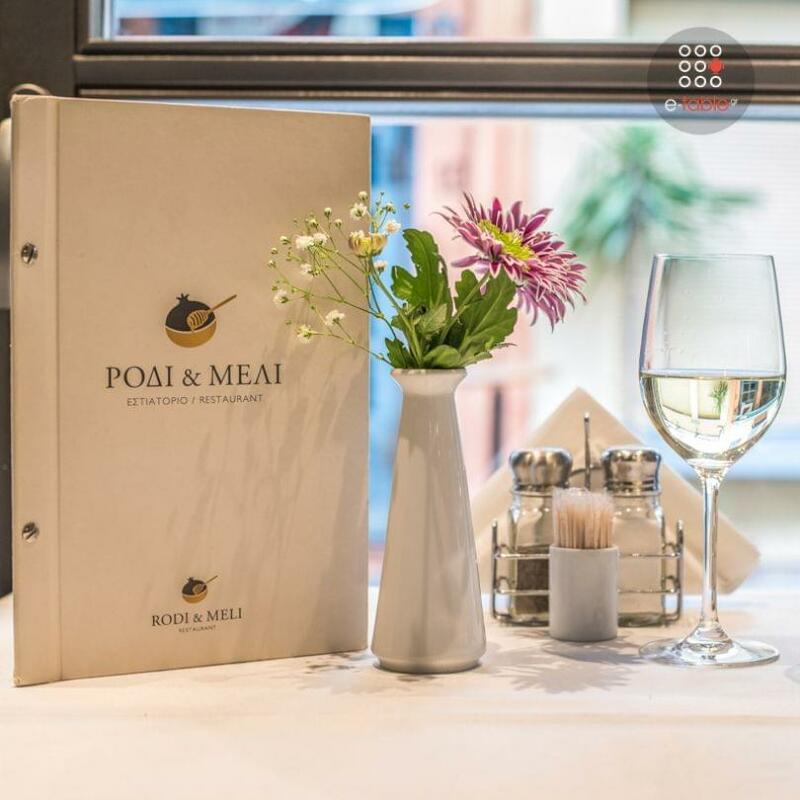 The menu combines homemade recipes with the uniqueness of gourmet. 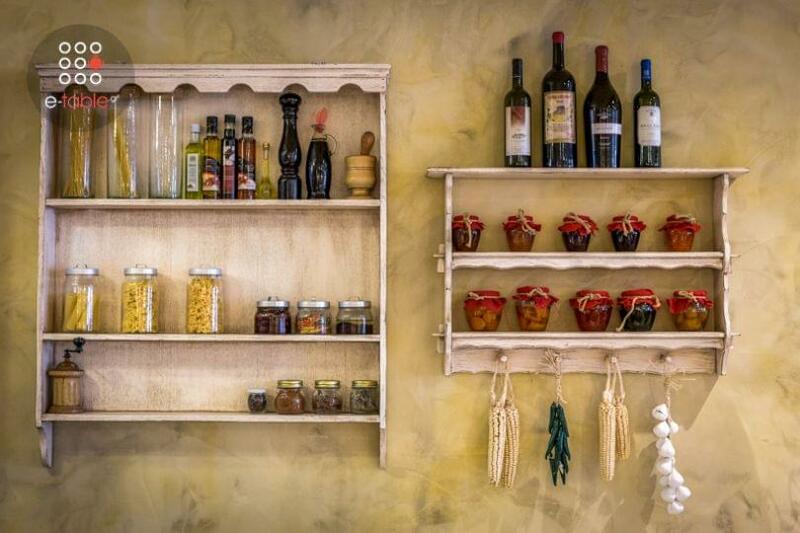 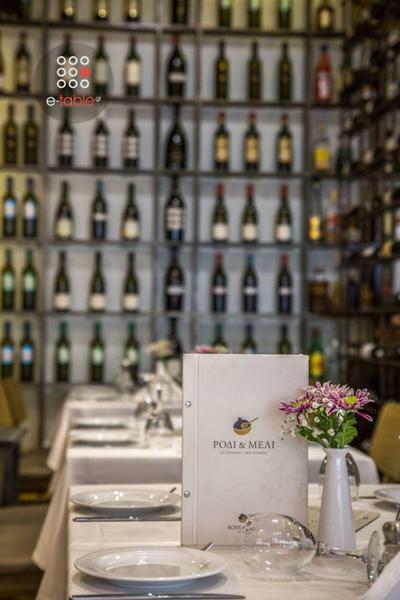 Here, you will find homemade pies, soups, legumi, cooked vegetables, fresh grilled meats and seafood, as well as pasta and many delicious desserts. 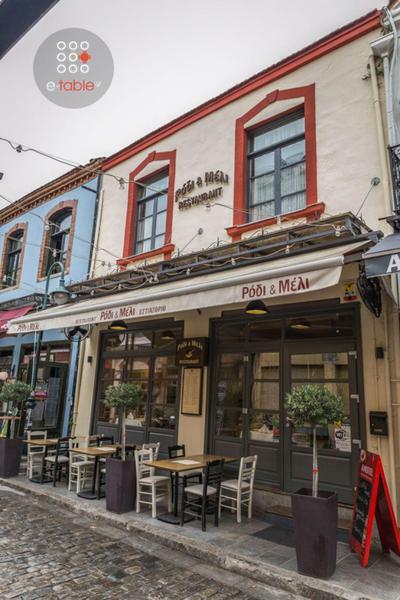 Try traditional pies, black beans in the oven, traditional hunkar begendi with beef, pork rolls stuffed with chesnuts and many other specialties. 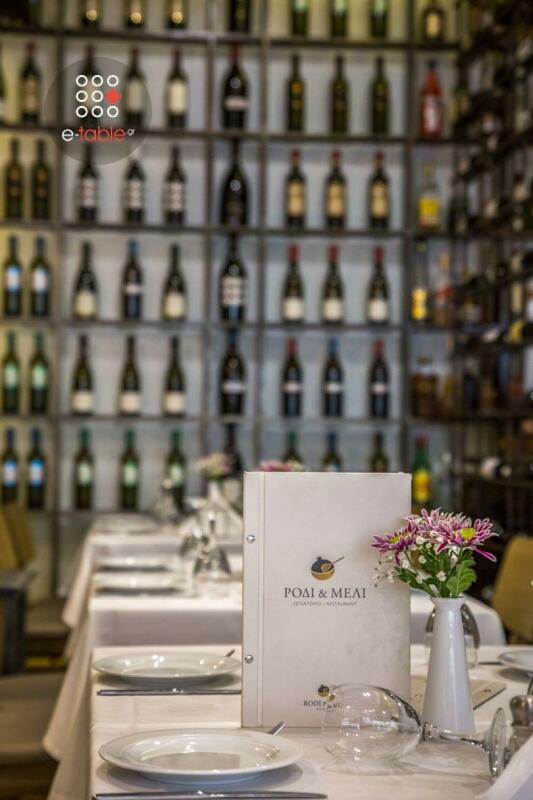 The place will fulfill all your expectations. 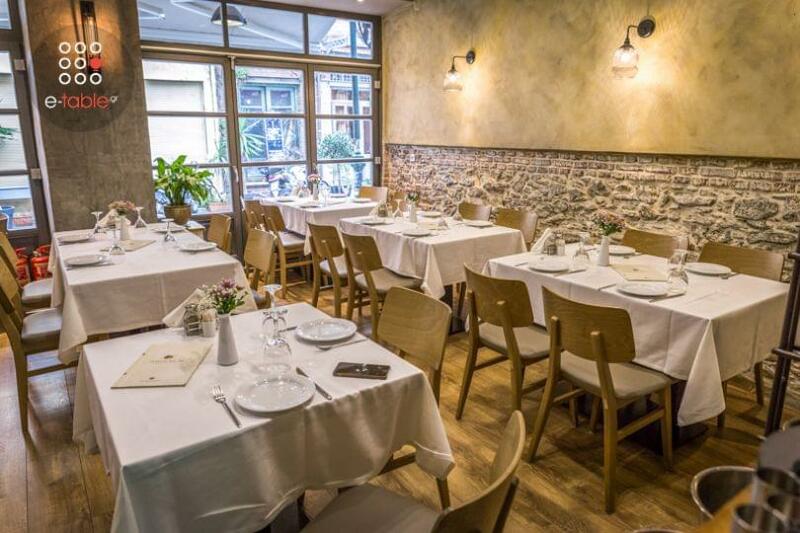 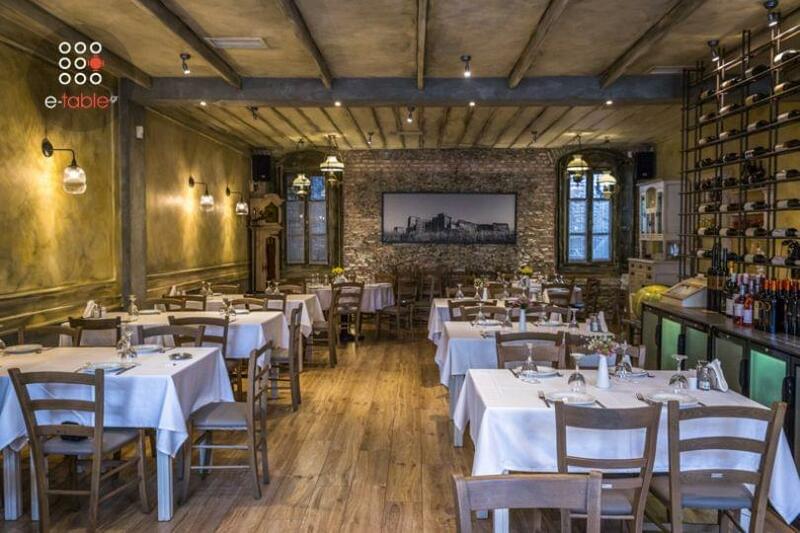 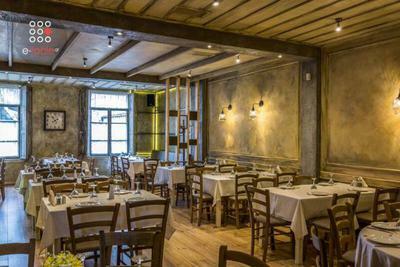 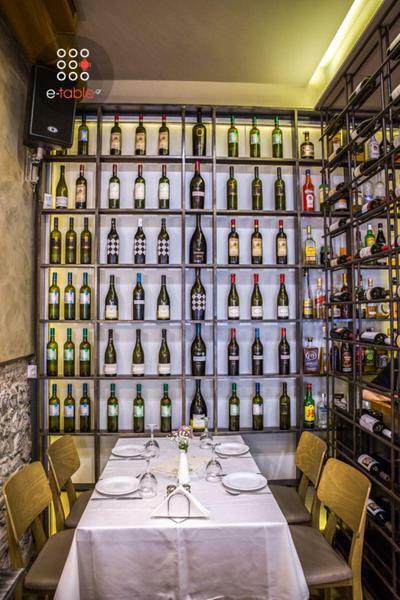 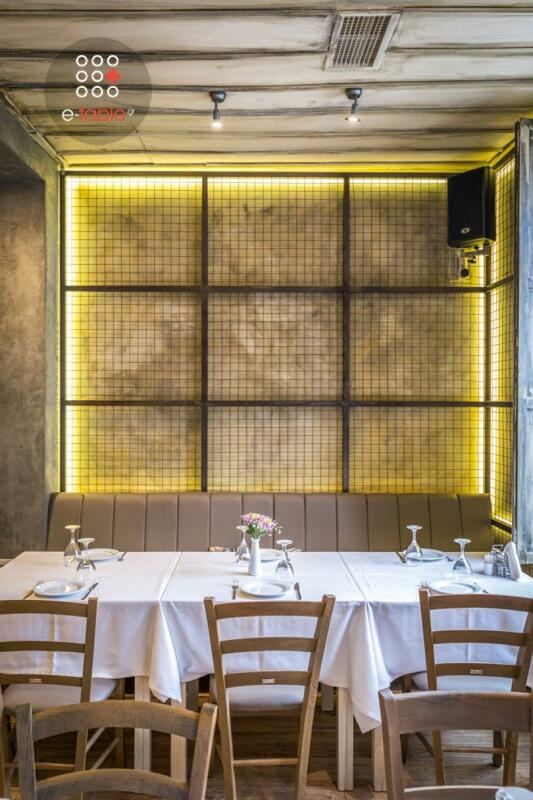 With stone walls and framed photographs with sea landscapes, the atmosphere will embrace your mood for good food in Thessaloniki. 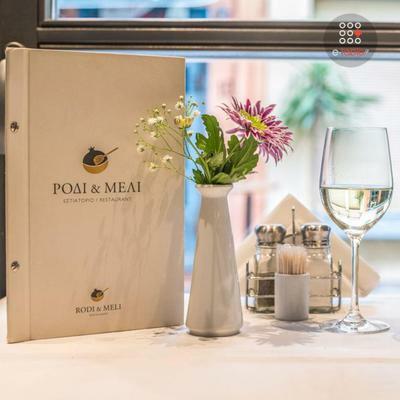 Rodi kai Meli cares for your culinary enjoyment and pleasure!